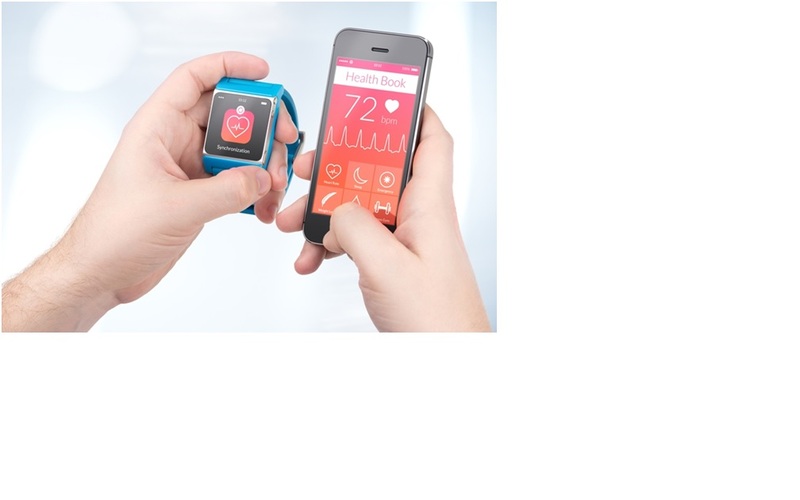 In recent years, a trend has emerged in the personal health industry: activity trackers. These wireless devices, which look similar to a faceless wrist watch, allow people to track personal metrics like their heart rate, how many steps they've taken per day and even their overall quality of sleep. The trackers are so popular that they sold a total of 3.3 million units in the U.S. in 2014 alone, as Business Insider reported. That's over 500 percent growth from the previous year. Yet despite the popularity, people have often wondered if these trackers work and whether they help inform and guide people into making better health decisions. Now, we've got our answer, courtesy of a research team from the Duke-National University of Singapore Medical School. "Even the most sedentary people still walk at least 3,000 steps per day." In a recent study published in The Lancet Diabetes & Endocrinology, the Duke-NUS team found that activity trackers do not actually improve a person's health. As part of the extensive study, lead scientist Eric Finkelstein and his team chose 800 workers from 13 different companies throughout Singapore. Each employee was outfitted with a state-of-the-art activity tracker and then put in groups based on a few possible incentives. Aside from the control group (no incentive or tracker), participants were promised either a new tracker, a different activity tracker and money, or donations to the charity of their choosing. And the groups with money to win stood to earn up to $11 by logging in at least 70,000 steps per week. For context, even the most sedentary person still takes about 3,000 steps per day, according to The Walking Site. In addition to tracking the number of daily steps, the Duke researchers also charted each participant's personal health, including blood pressure and weight. Over the span of 26 weeks, they found that the group who'd been promised the cash managed to increase their number of steps per week. Not only that, but while 88 percent of the so-called cash group kept using the tracker after six months, only 62 percent of the group who'd been promised a new tracker followed suit. Speaking with the Duke Chronicle, Finkelstein said that devices were abandoned because, after a short time, people no longer required guidance from the electronic screen. Co-author Michelle vanDellen, meanwhile, believes that most people only bought these devices because of friends. Ultimately, though, Finkelstein thinks there is a huge gap between what the devices can do and people's expectations. "People wrongly buy [activity trackers] thinking they will help improve their health… but buying a tracker is the equivalent of buying a scale," he said. "People who want to lose weight are told to join a program, not to buy a scale. Why would we tell people who want to lose weight to buy a tracker?" It's worth noting that there is plenty of data to support the benefits of activity trackers. For instance, a January 2015 report in the journal Feasibility and Pilot Studies found that trackers and personal training together can help people lose weight. Another study, published in fall 2016 in the Global Spine Journal, noted that the trackers helped people with certain physical injuries (in the case, issues with the lower back) stay up-to-date in their physical therapy regimens, which can improve their overall recovery. If nothing else, it's a good idea to use trackers as part of your personal health regimen, and not just as the final solution to losing weight or exercising more.